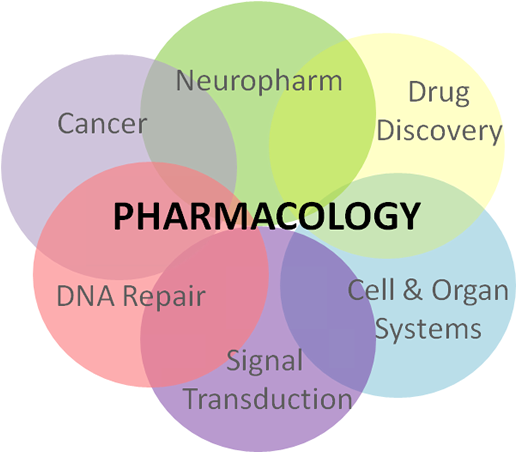 Pharmacology is the study of the mechanisms of drug action. 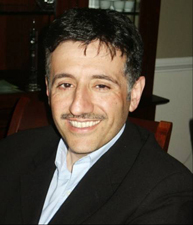 The Molecular Pharmacology Training Program (MPTP) of the University of Pittsburgh is a comprehensive, interdisciplinary program that provides didactic research training in the basic and translational aspects of Pharmacology. The MPTP offers formal training through courses and provides research opportunities individually tailored to suit each student.